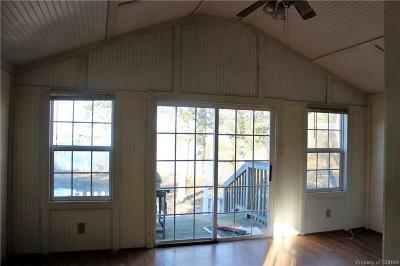 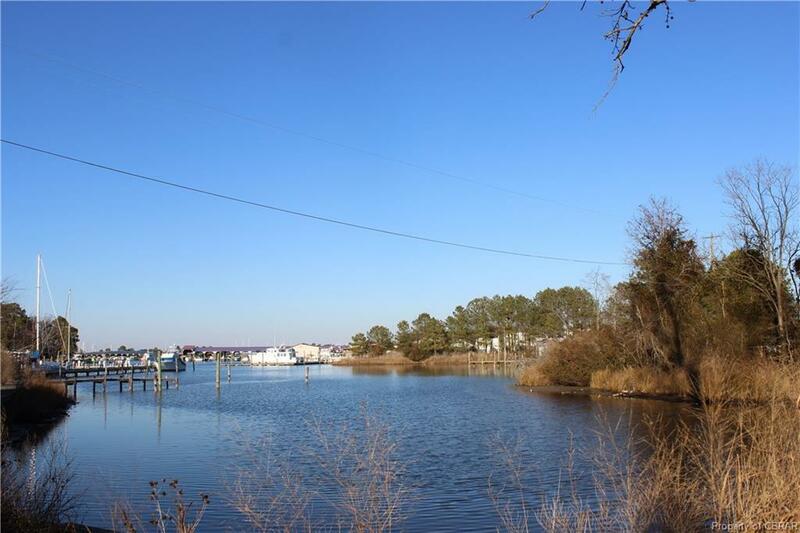 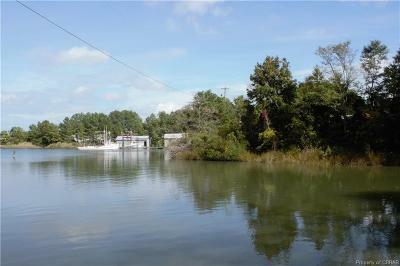 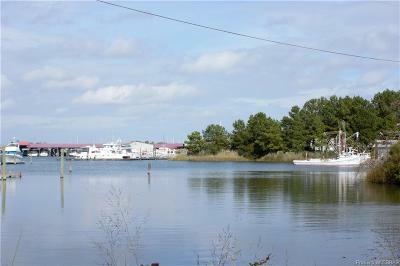 Broad Creek waterfront cottage with Great views and nestled-in privately at the end of the street. 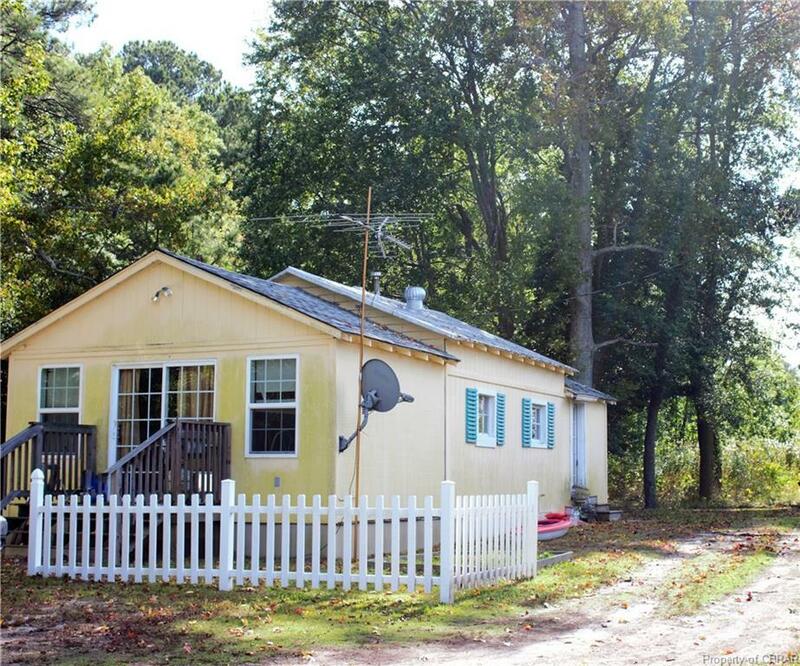 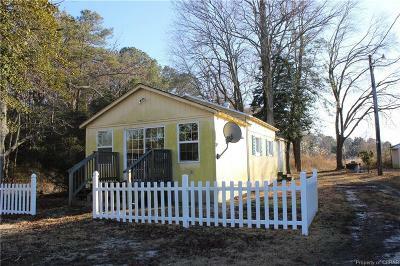 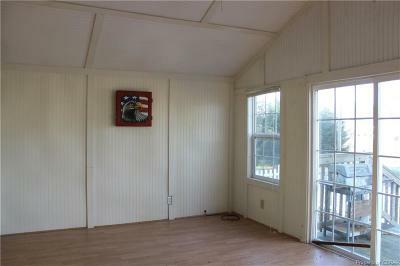 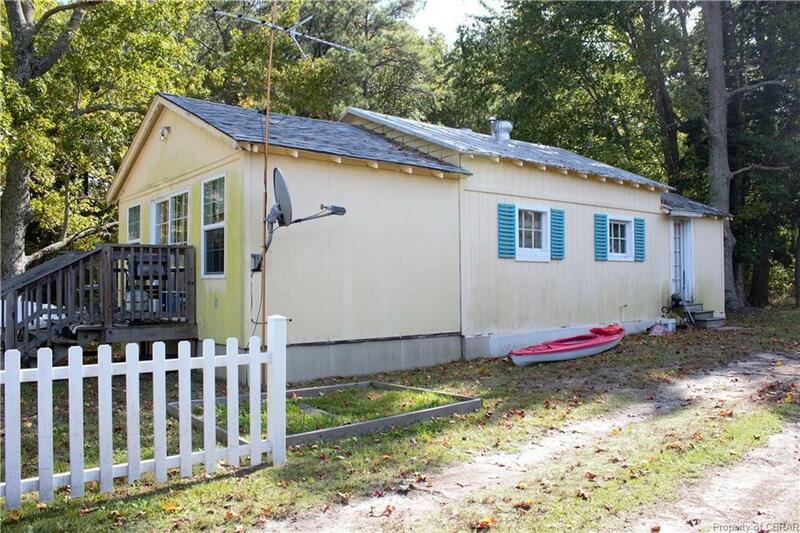 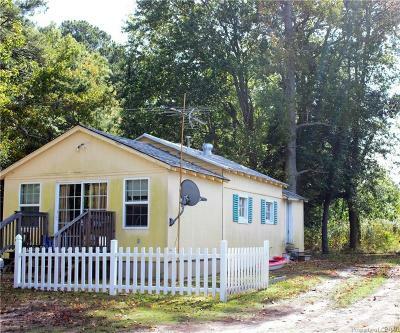 Perfect fishing getaway or family retreat! 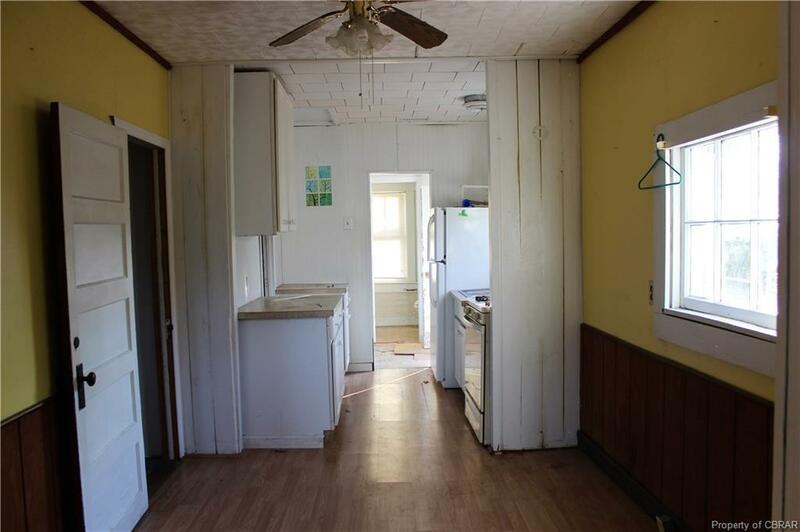 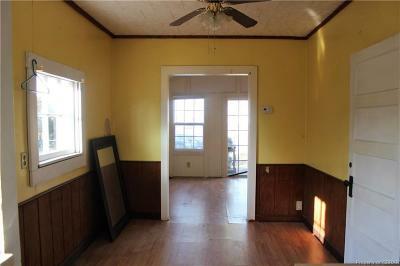 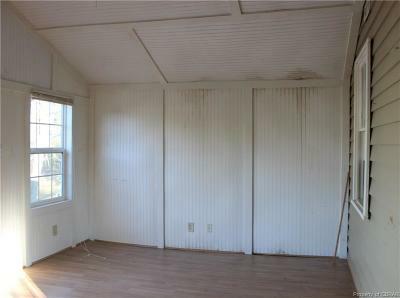 Additional land available!